We are happy to use your own present format or create a label for you if required. These customizable and personalized wine labels come with high quality wines from well known New Zealand wineries. Our customized labelling service uses excellent quality, digital press labels that are designed to provide your business with the professional image you deserve. The labels used are identical to those on standard wine bottles, and will not fade or run if wet. Additionally, while it is important for your company to portray a professional image through the products used, it is also extremely important that the product is well received by the recipient or client. At Personalised Wines, we only use premium quality wines for our Corporate Branding service to ensure that your clients can enjoy a good quality wine, professionally packaged and presented. 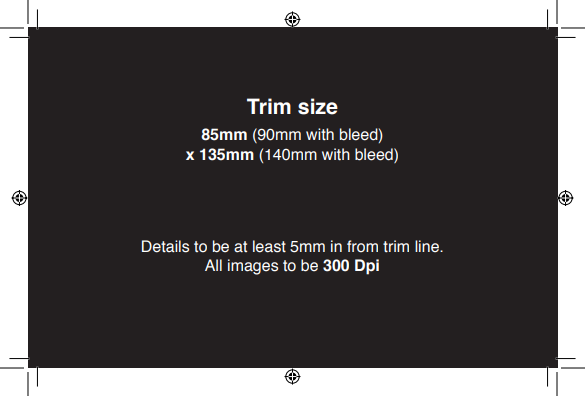 All labels which require colour to the edges need to ensure the bleed size option is used. A bleed is extra image area added to each side of your design. This is necessary to assist in the cutting process. 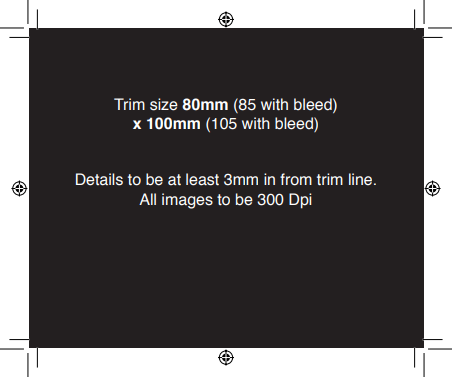 If you do not create a bleed and there are art elements too close to the sides of the label (text, logo) please note there is a chance they may be cut off during the cutting process. Please, do not just add white space to the design or else your label will have a thin white border on the edge. We do not recommend using any thin borders on the edge of the label for they may be cut off during the trimming process. All printing is 4-color CMYK digital printing without any extra charge. 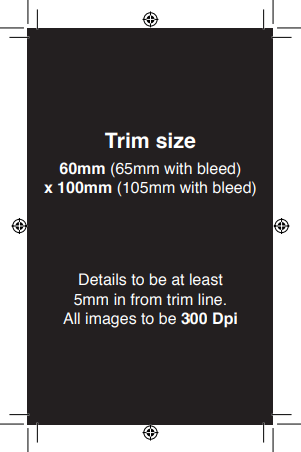 Bleeds are permitted, but require crop marks on Customer-provided artwork (see the annexed label sizes for required specifications). Colour matching is as accurate as possible within technological limitations, but may vary slightly from what is displayed on a computer monitor. Artwork should be submitted in electronic form. If you wish to add wine information to your front labels, please include this into your design, otherwise we will look after all legal requirements. Legally, the information you add to the label must read exactly as the wine, brand, vintage, varietal and appellation does on our website or catalogue. If you order more than one wine and are adding the wine information to the label design, you will need to place separate orders for each wine and design separate labels for each wine you order. Design and setup cost for extra varieties is $15.00 each plus GST, this includes all set-up, approval and alteration costs. You may not design or upload images including copyrighted images unless you own the content and/or have a license to use it. 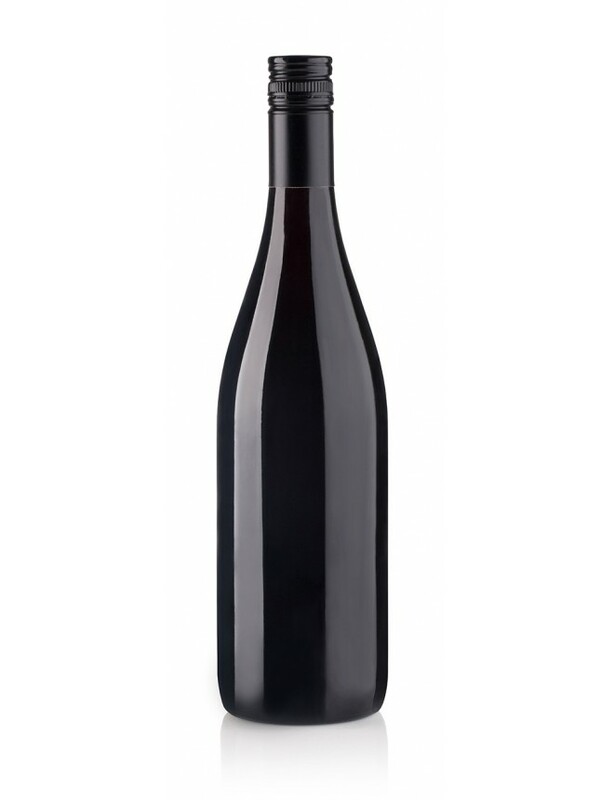 Non-standard wine label shapes are acceptable, however will result in additional charges and require additional lead-time for delivery. Customer must approve artwork prior to printing and label application, even if artwork is provided by customer. Subject to additional label design and production charges. Customer agrees that we reserve the right to use their label design for promotional purposes.